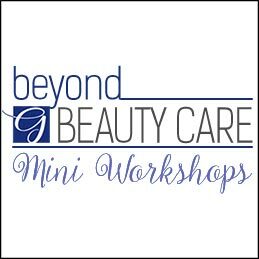 Join us for one or a series of our Mini Beyond Beauty Care Workshops. Our workshops are available to women of all ages — teens and up. 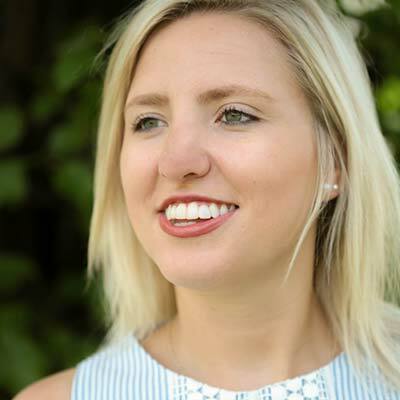 We offer a variety of topics with the hopes of inspiring true beauty, self-confidence, and a better self-awareness of personal health and well-being. 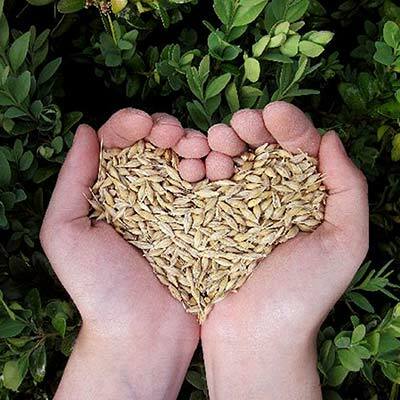 • Holistic SkinCare 101 – Learn to understand your skin and care for it without the salesmanship in a simple, holistic, effective way that makes sense. This workshop is hands-on. • Clean Cosmetic Experience – No doubt certain colors look best on some than others. Learn to enhance your appearance with clean cosmetics and color coordination. Experience first-hand what clean cosmetics “really” mean. • Nutrition & The Effects on Hair, Skin, and Nails – It is impossible to have healthy skin, hair, and nails when we are deficient nutritionally. Get the info you need to get you and your family on the right track in a simplified way. • Becoming A Better You – What we feed our minds, how we control our stress, and the goals we set for ourselves are all steps in becoming a better you. A discussion on how we can achieve our aspirations and live a fulfilled life.